Your business has created a video, you’ve posted it online, and you’re hoping for lots of views. When that doesn’t seem to happen, however, how do you address the situation? The answer is, you look at various possibilities why people aren’t looking at your video. Attention spans have dropped, and so have the lengths of videos on various platforms. 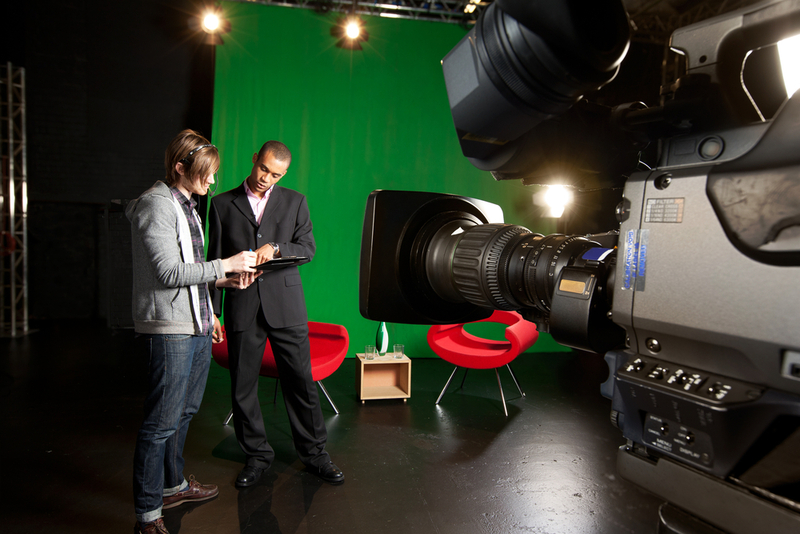 Studies indicate that viewers prefer that videos last no more than one minute. Thus, it’s important when you make a video, the main point of the video appears in the first few seconds. It’s the way you tell the viewer that your video is interesting and unlikely to waste their time. The rest of the video should wrap up in a minute, if possible, and in no more than a few minutes at most. A video that’s much longer is likely to tune viewers out. People view videos by businesses to learn from them. When making a video, it’s important to pay a great deal of attention to what your audience actually needs. It’s important to never lose sight of the purpose for which the video exists. YouTube is a great outlet for videos. It isn’t the only outlet, however. Facebook is a possibility, too; about four out of five people use Facebook, after all. If you’re not creating videos for Facebook, you could be missing out on a large section of your audience. A lot depends on what age demographic you’re trying to reach. Young, college-age audiences prefer YouTube, for instance. People who are slightly older go to Facebook. There are studies that show demographic preferences for different video outlets. It’s important to look up such data. Whatever outlet your video may be on, it isn’t a good idea to leave it there. Audience members tend to go to many channels, and it’s important to be visible on each one of them. It isn’t necessary to put entire videos on each platform. A teaser that runs a few seconds is all that’s needed. It’s important to make sure that your video has a title that is interesting and descriptive. It shouldn’t be boring and altogether misleading, and it shouldn’t be click-bait. It’s also important to make sure that video titles are keyword matched to what audience members are likely to search for. Keyword-matched videos have a good advantage over videos that aren’t keyword matched. A descriptive, keyword-rich title is only one part of the title optimization that you can do. Other possibilities exist. On YouTube, for instance, it’s possible to write an excellent, keyword-rich description, put in subtitles, and use tags that help YouTube understand what your video is all about. Tags perform other functions, as well. 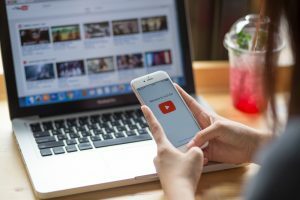 They can help YouTube connect your video to other relevant videos, something that greatly expands reach. No matter what the video is about, viewers should come away feeling feelings. At the very least, they should believe that they learned something, and come away feeling some form of satisfaction. You need to think about what your video was intended to make people feel, and ask an impartial audience about whether it succeeds at doing it. It’s important to remember that a video that doesn’t make the viewer feel something is unlikely to get shared. Whether you choose to publish your videos on your website or on a platform like YouTube or Facebook, you need a plan that makes sure your videos have an immediate draw, and are promoted properly. Quality videos always pull in viewers.